Bicycle Accident Attorneys Serving Los Angeles, Riverside and San Bernardino counties for over 20 years. 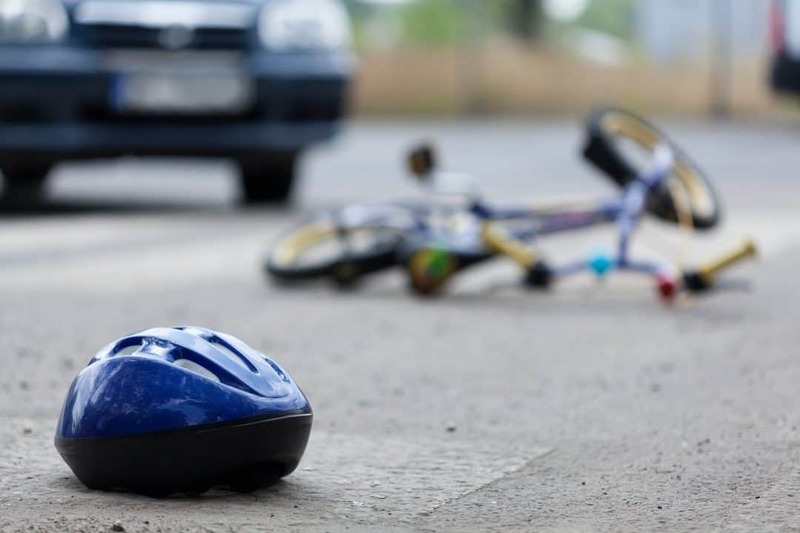 Bicycle accident attorneys from the Law Offices of Eslamboly Hakim represent clients in Los Angeles and the Inland Empire in bicycle accidents and other personal injury claims. Our attorneys have more than 23 years of combined litigation experience in all types of accident claims. Do not work with inexperienced attorneys. Don’t handle your personal injury claim on your own. The stakes are too high—you could lose compensation for long-term medical care and the losses you have suffered. In addition to our aggressive approach to motor vehicle accident litigation, we take a compassionate, personalized approach to representing our clients. Our attorneys understand the challenges you are facing. When you work with the Law Offices of Eslamboly Hakim, we take time to advise you of your rights and options. We will walk you through every step of the legal process and will also get you the full measure of compensation you deserve. Whether the injuries you suffered are relatively minor or catastrophic, our lawyers can help you obtain the best compensation award available. In many cases, police reports hold the bicyclist responsible for accidents, therefore making it more difficult to recover the full measure of damage awards available. Talk with an attorney from our firm because we can help you. If you or a loved one was injured in a bicycle accident, contact a personal injury attorney to help you. Schedule a free initial consultation with experienced Bicycle Accident Attorneys. Contact the Law Offices of Eslamboly Hakim in Los Angeles County. Call 800-LAW-TALK (529-8255) or contact us online.